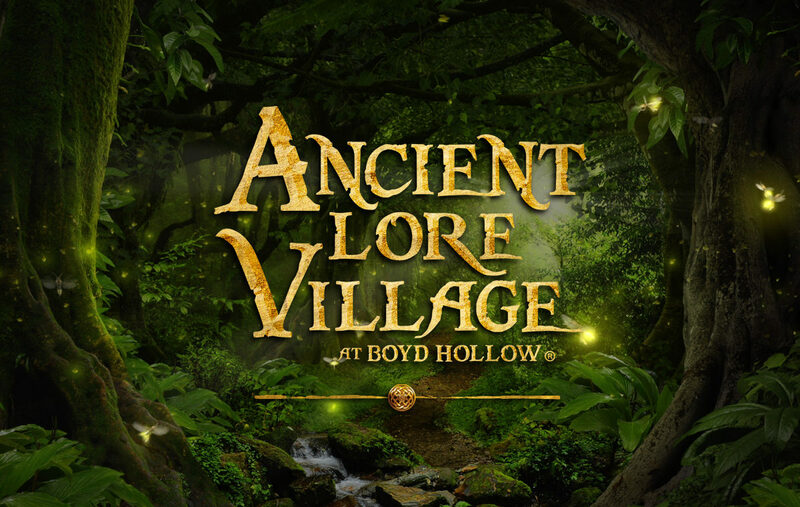 "Ancient Lore Village at Boyd Hollow," is slated to open in South Knoxville in 2020 and Partners is proudly managing project development. The new 40-acre resort will feature more than 150 period homes and treehouses, a restaurant, a 500-person event center and a 1,000-seat outdoor amphitheater. The resort is based on a work of fiction written by Tom Boyd titled, The Bobbins - Outcast to the Inner Earth. 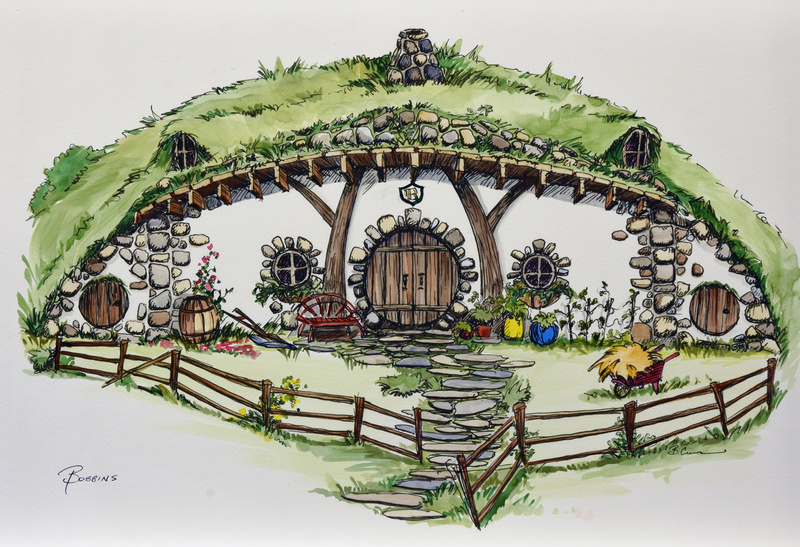 The new themed resort will feature 100 homes designed to look exactly like the various dwellings in the book. 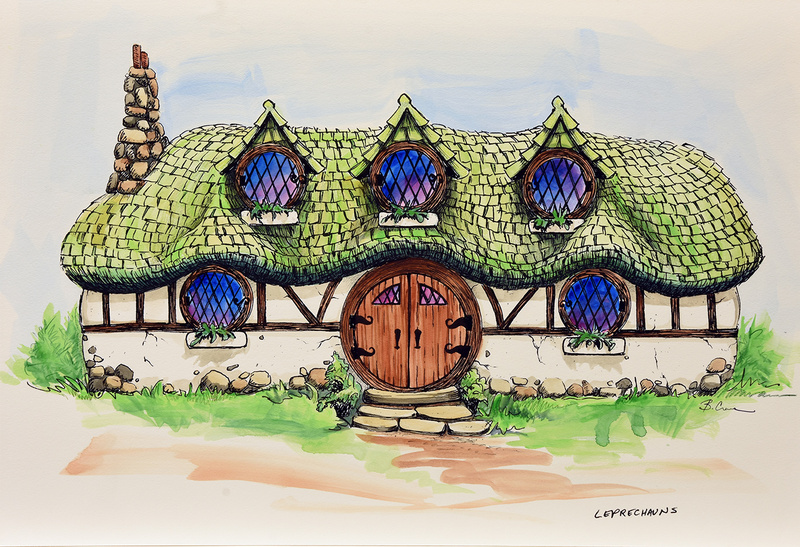 Guests can stay in one of the unique homes that include grass roofs, decorative exteriors, and fully furnished interiors reminiscent of a fantasy world. Tom Boyd, CEO of Boyd Hollow Resorts, Inc.